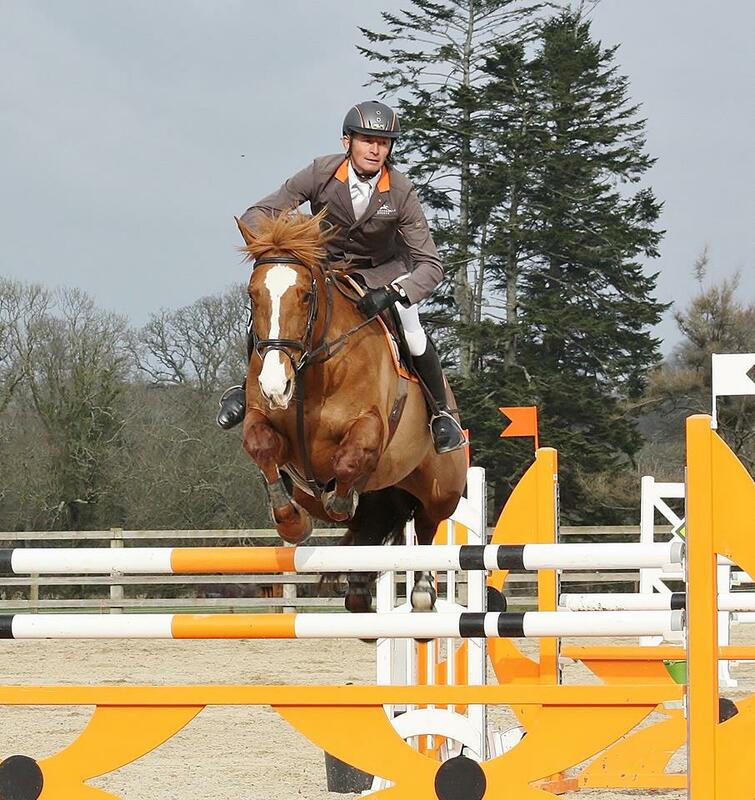 Francis Connors and Uskerty Diamond Lady continued their remarkable winning streak in the Connolly’s RED MILLS Munster Grand Prix league, by winning the fifth round of the series at Ballinamona in Waterford – to extend their lead at the top of the league table. Connors and the Hilda Anthony owned mare had already two Munster wins to their name this season and added a third on home soil in Ballinamona against the largest starting field of the year so far, where 16 of the 40 starters made it into the jump-off. ← The Diamond Queen: Houghton International 2015.